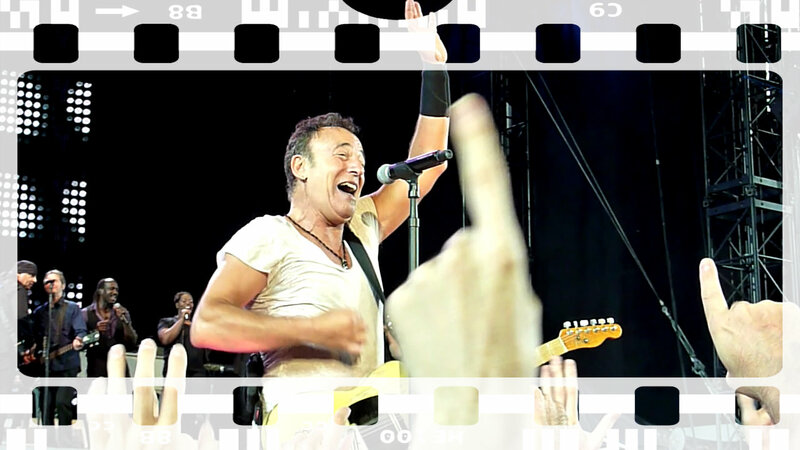 Partial recording of the concert Bruce and the E-Street Band held in Prague last July. Bruce Springsteen play there for the second time after The Ghost Of Tom Joad Tour, but it was the first full band concert. At this link you can find the entire setlist. It is the same footage from Prague I uploaded earlier today as a part of the “Wrecking Ball Tour 2012 – Prague and Vienna Snippets” DVD, but here are the original HD files (m2ts files, 1280×720 pixels rerolution). I hope some people will find it usefull, maybe someone might use it for a multi-cam project. I would be more than happy if it helps. It is about 34 min. footage of snippets (no complete songs), filmed with Panasonic Lumix DMC-TZ7 from very close – 4th-5th row, centre of the stage. The quality is very good IMO, but mainly for those who attended the show or compile a multi-cam project. Did I mention It’s My Birthday? Bruce’s Birthday Show. This bootleg is a remaster version of the Bakerstuff recording and contain the concert of September the 22nd 2012 at Metlife Stadium. The show started very late – almost three hours later than scheduled – because of a storm, so it ended on September the 23rd. 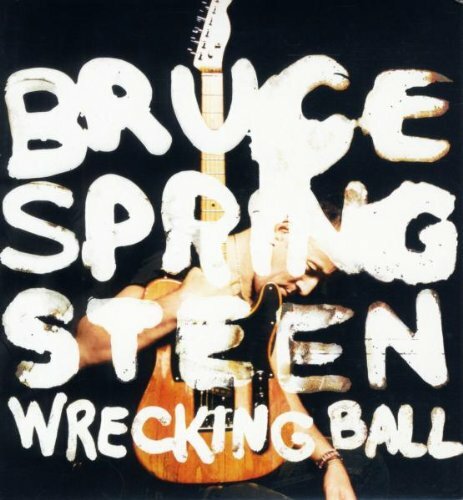 Second part of the Wrecking Ball Tour Compilation 2012. These six CDs contain the songs played in Europe. I’m still looking for the artworks for the bootleg.